Hyperboles presents vertical gardening services at best rates in the market. 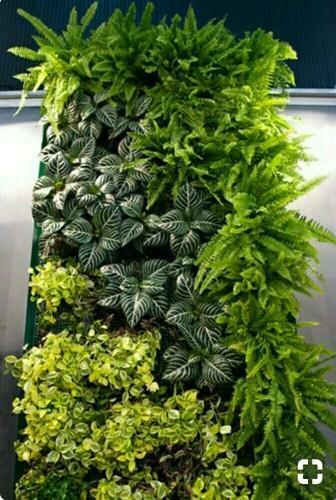 We are based in Paschim Vihar and provide vertical gardening services all over Delhi-Ncr. We are a bunch of professional people who are well trained in all kinds of vertical gardening methods, be it indoor or outdoor. Our designers can make any wall look beautiful with greenery. We provide complete solution which includes metal framing, panel Installation, pot and plants installation and automatic irrigation system.